The Faces of Riesling - Is it the Wine World's Chameleon? 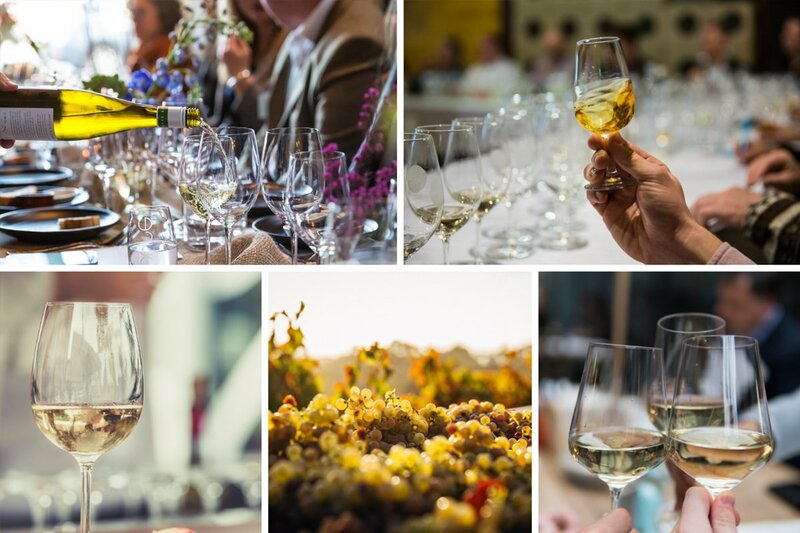 The Faces of Riesling is a wine tasting workshop designed for lovers of this ever-popular white grape variety. What makes a Riesling so versatile? Sample an impressive selection of French, German and Australian Riesling, and learn to identify the characteristics of your favourite white wine. Educate your palate and your mind, and indulge your passion for the many faces of Riesling. Dietary requirements cannot be accommodated in all classes. A credit card will be required at the time of booking. Le Cordon Bleu Gourmet Short Courses are non-accredited / non-award courses. Participants receive a Certificate of Participation from Le Cordon Bleu CordonTec.